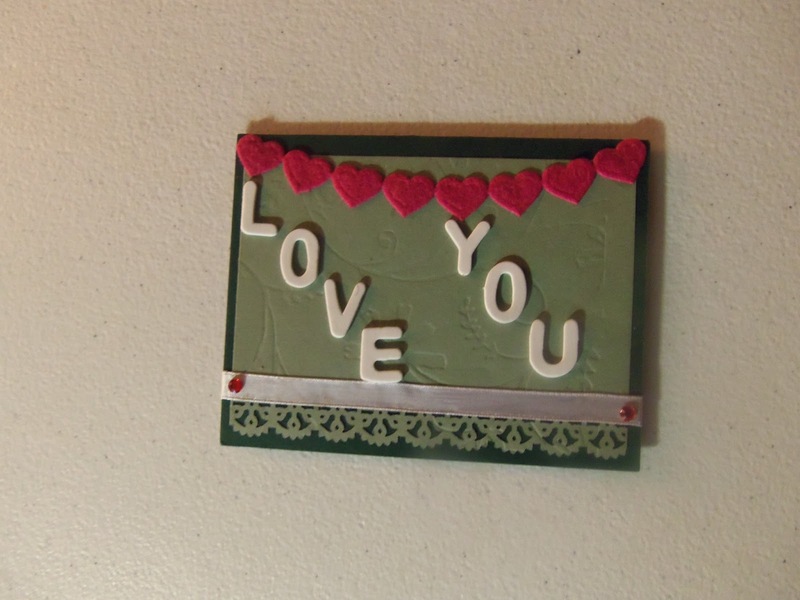 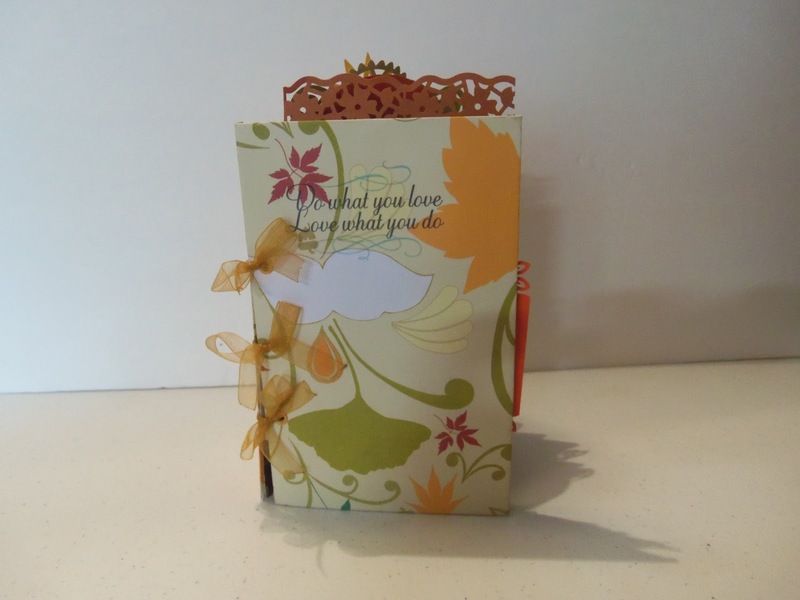 Love You Valentine card was made using a dark green made ready made card base, a panel that was embossed using my "Stylized Flowers" embossing folder from Cuttlebug and a Martha Stewart punch was used to make the border.. 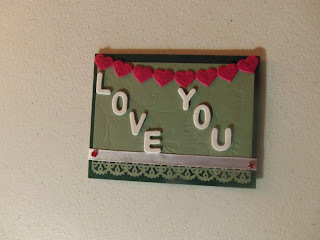 The pink felt heart ribbon and foam letters came from Target. 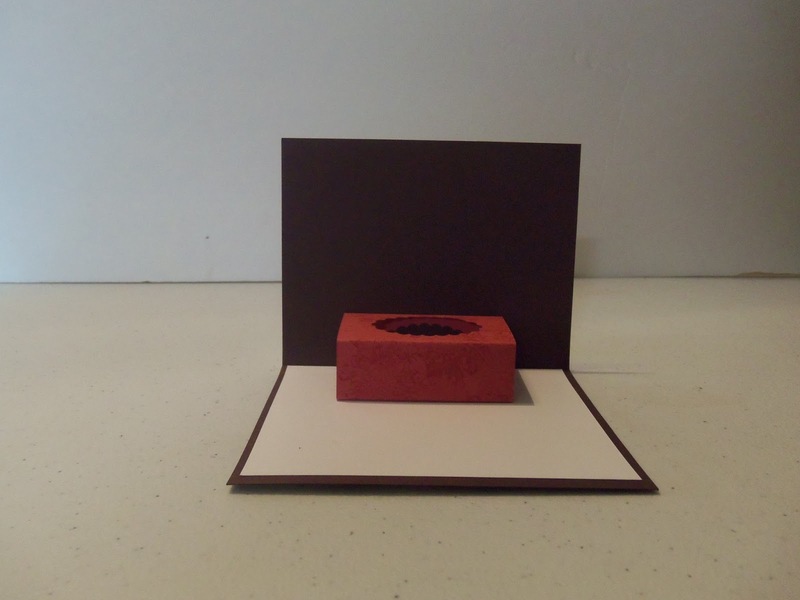 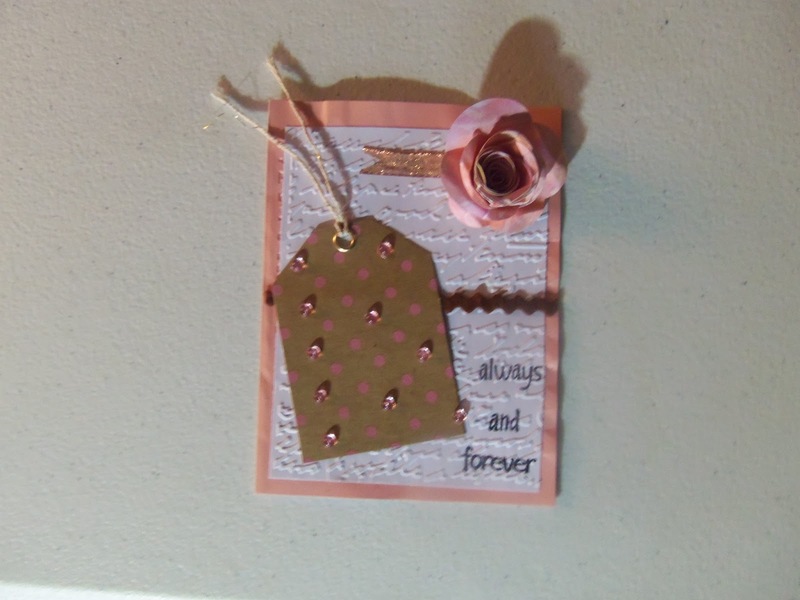 In made this card from my UFP(unfinished projects) pile. 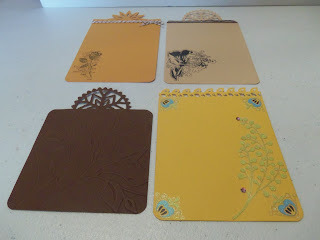 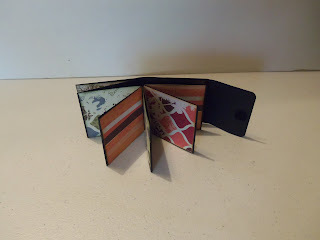 I used pre-made cards that I ran through my Cuttlebug "script" embossing folder, a flower I made from my Art Philosophy cartridge, a tag purchased at Target from their dollar bin and some ribbon. 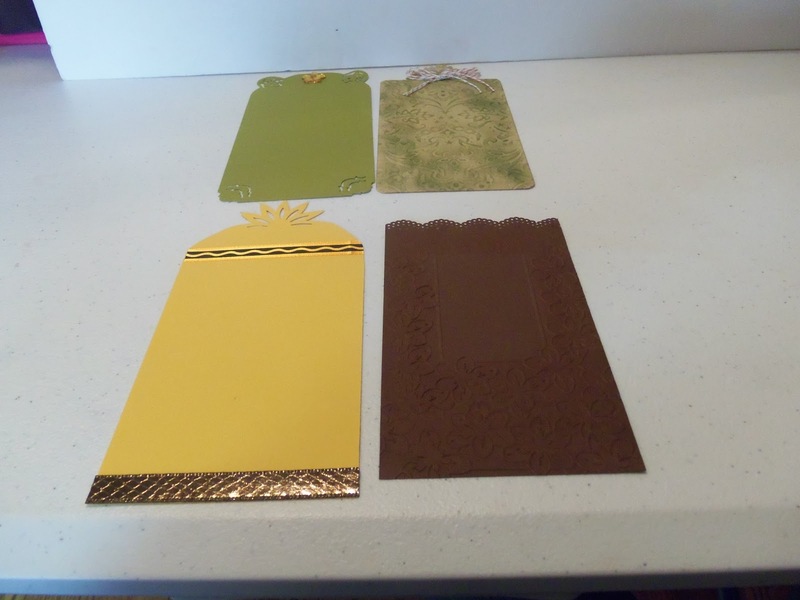 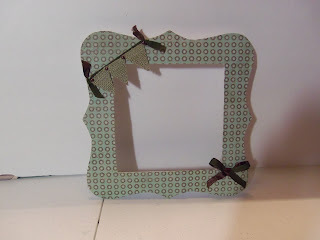 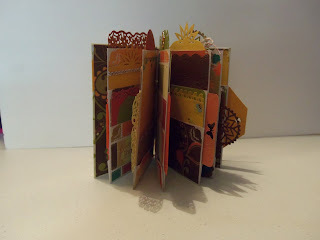 I made the tags using different punches, embossing folders, ribbons and stamps. This is a shot of the inside of the mini album with the tags included. 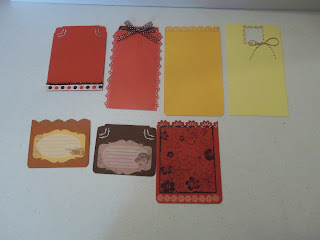 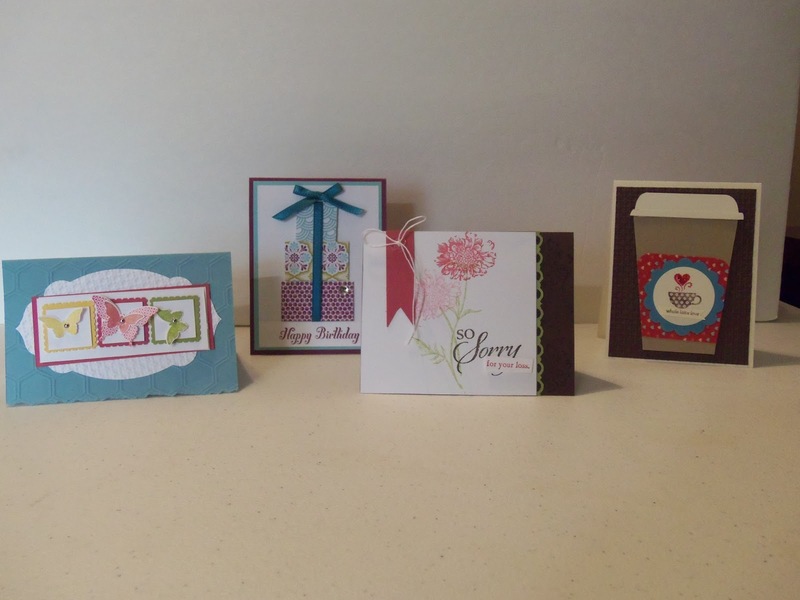 I made these cards at Brandy's card making class. 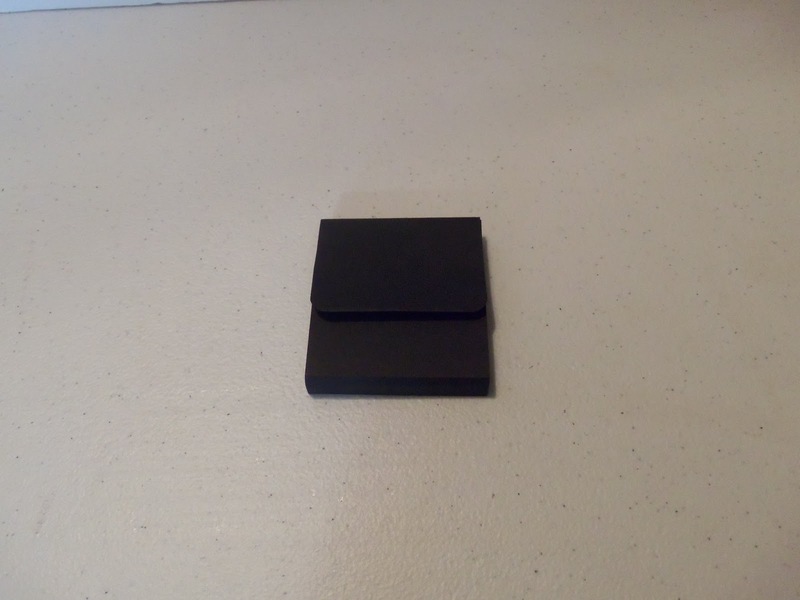 The open card at the top is the inside of the "So sorry card"